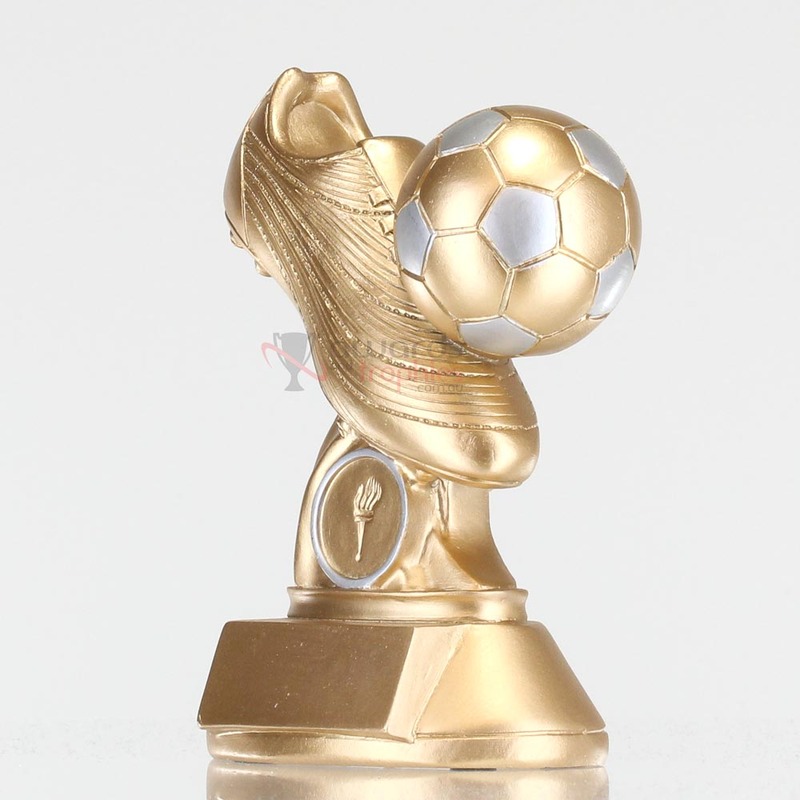 To excel at your chosen sport you need talent, but to be the best you need to put in the hard yards and practice. 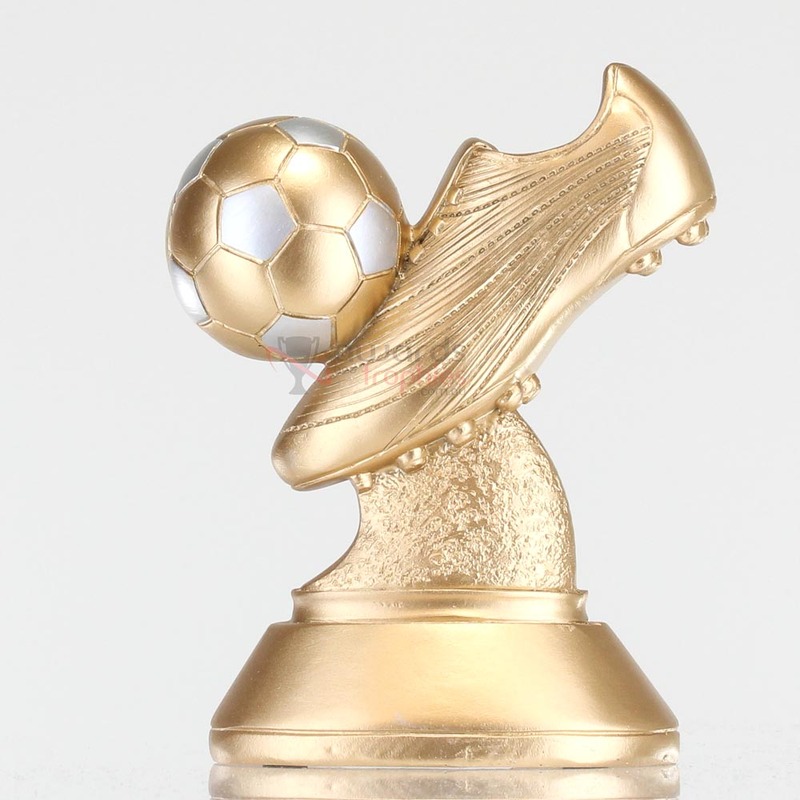 Award your players with a symbol of their hard work - a gold and silver boot and ball resin trophy. 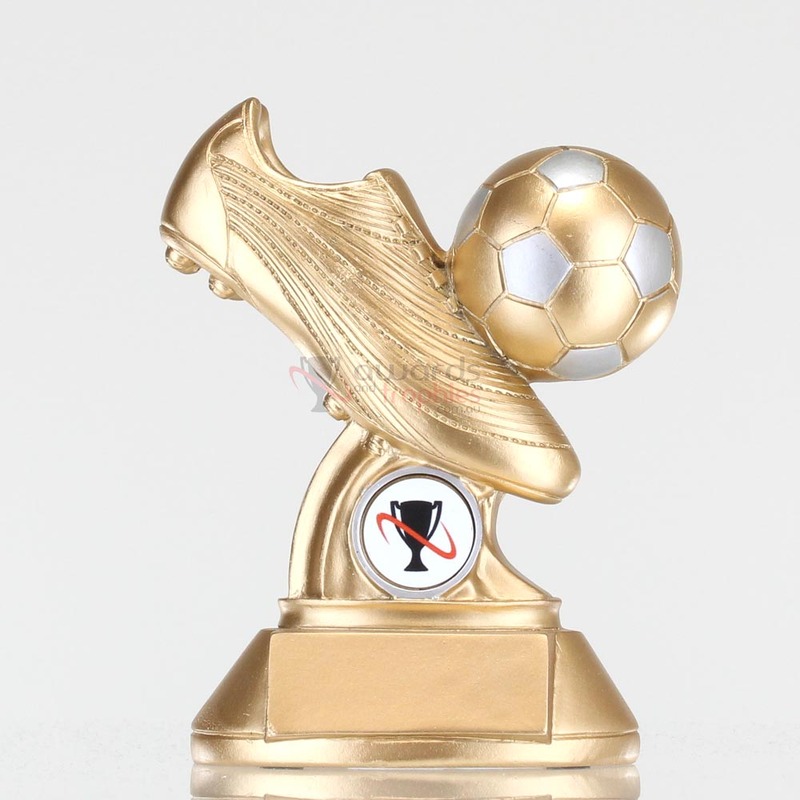 This football award would be great to use for 'Golden Boot', ‘Most Valuable Player’, ‘Most Improved’ or even as a participation award for every player of your team.